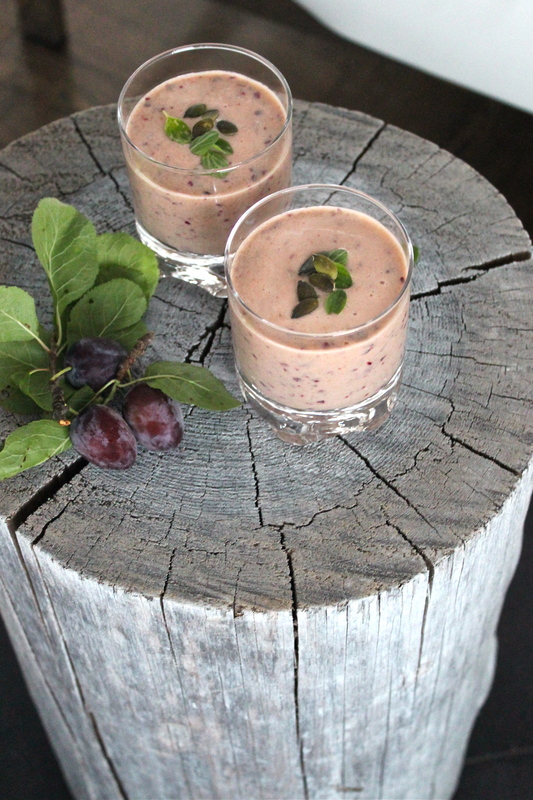 A Glass of Super Food. 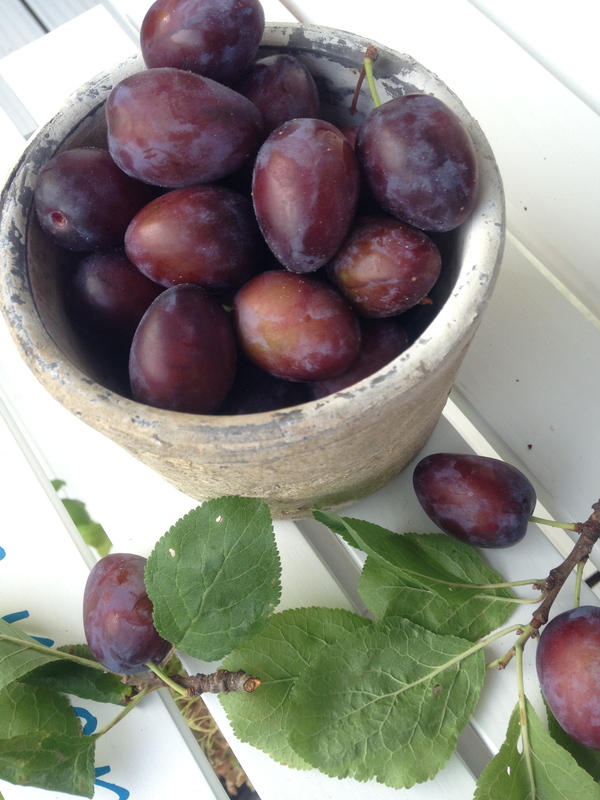 As mentioned on a previous post, plums are defined as the new super food. 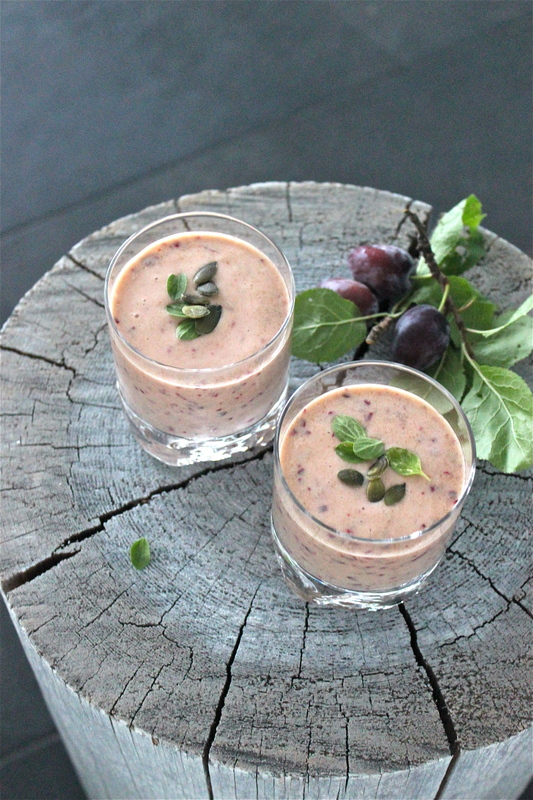 They are rich in antioxidants, vitamins and minerals and therefore make a splendid smoothie to jump-start the day. 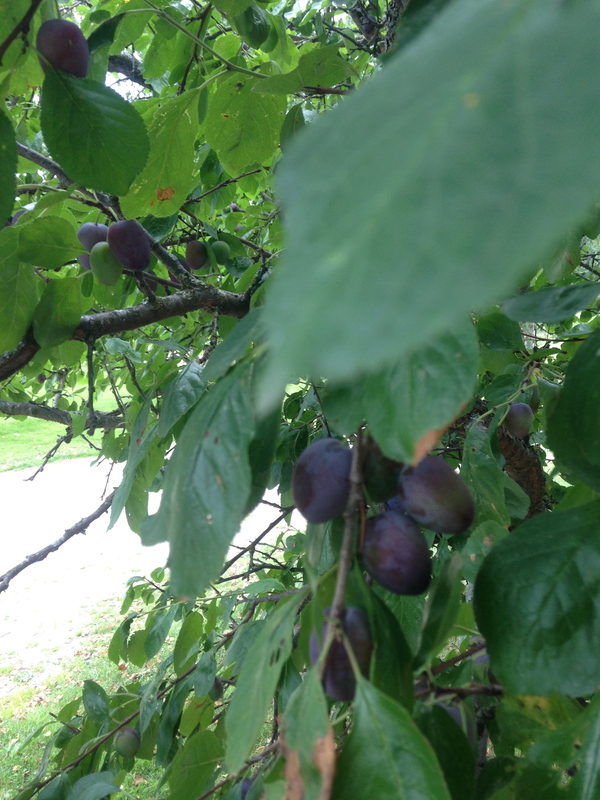 This really will boost your body as I used 15 small plums giving me a dose of nutrients. 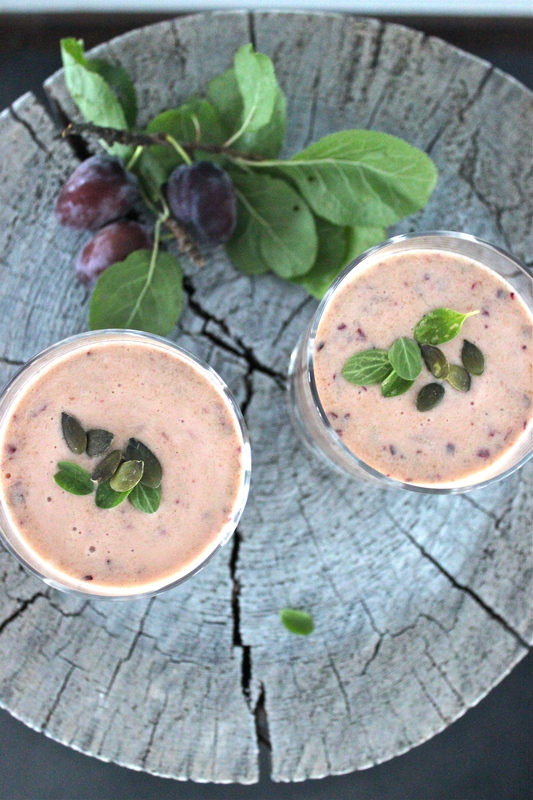 As said 1 plum is the same as a handful of blueberries in antioxidants, so you can only imagine how much this smoothie has. It really is quick to make and tastes delicious in the morning. It almost tate like oatmeal without even using it. I recon this mixture would make a great cake mixture aswell. 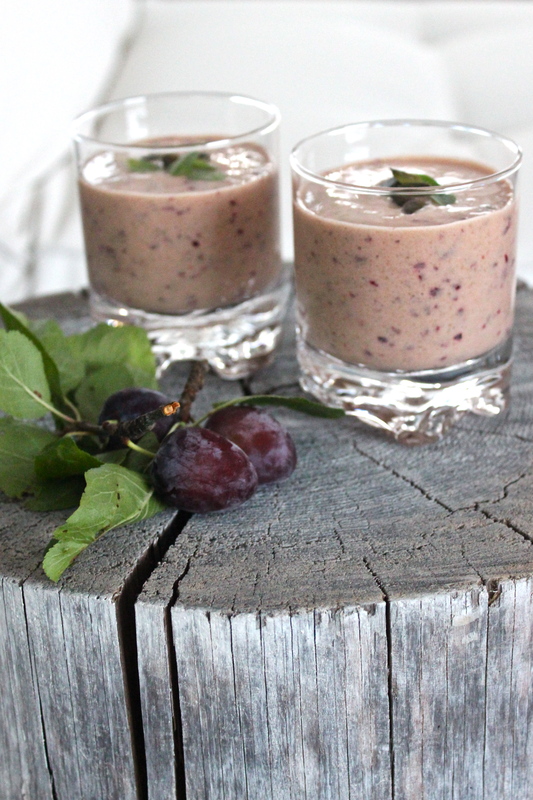 This glass has lots of fiber and seasonal fruit! De-seed the plums and slice into smaller pieces and place into a blender. Add the yogurt and a pinch of salt. Mix well. Pour into a glass and garnish with seeds and herbs.